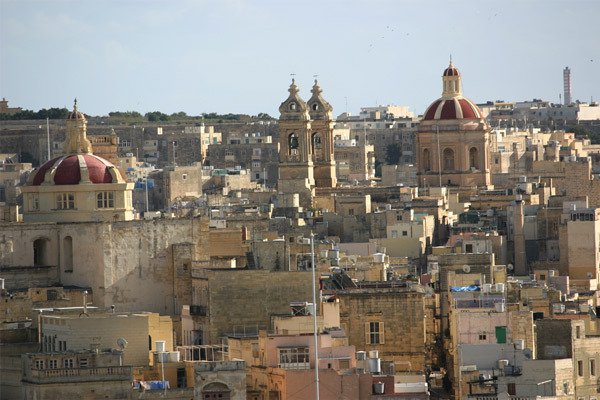 Malta is a small island nation that lies between Sicily and the north coast of Africa. 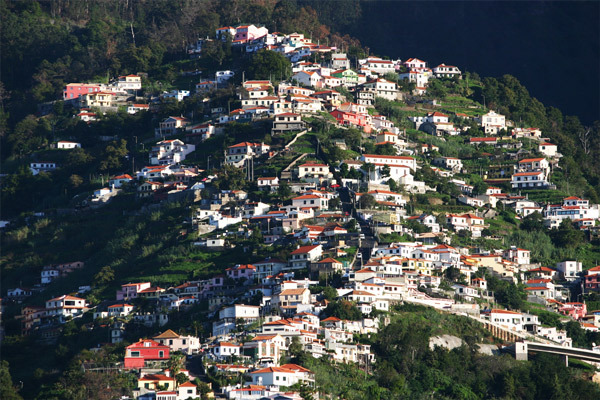 At 122 square miles it is the 10th smallest nation in the world by area. Remarkably I have also visited the 8th smallest (Saint Kitts and Nevis) and the smallest, the Vatican City. 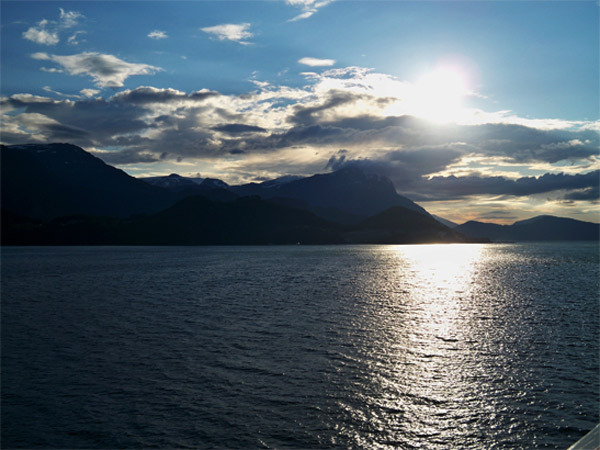 Lying in the center of Mediterranean Sea, it has been a prized possession of many nations including, the Phoenicians, Greeks, Romans, Arabs, Normans, and even the British. 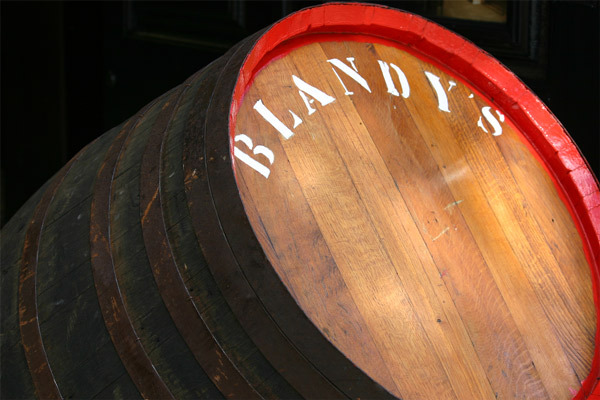 Since 1974 the island has been an independent republic. 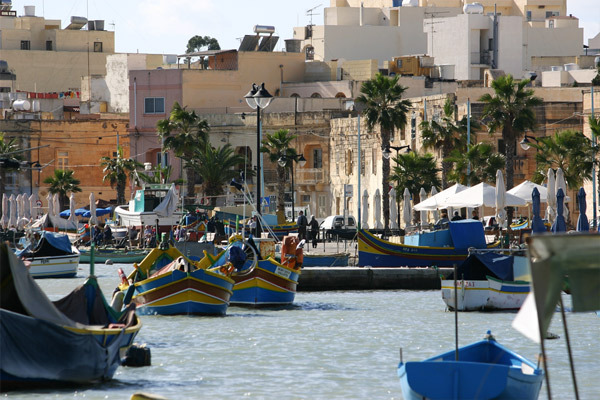 Marsaxlokk is a quaint fishing village lying on the southeast side of the island. 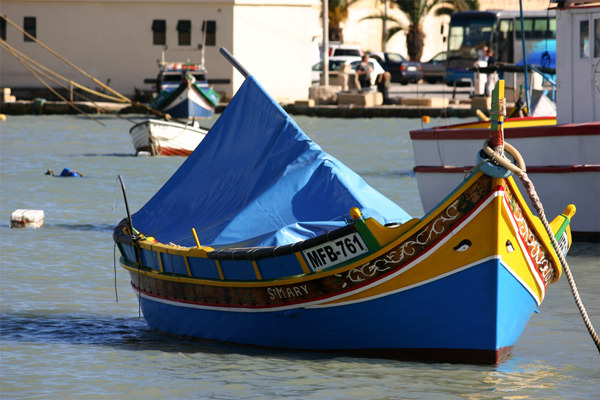 Today fisherman still use the colorful Maltese fishing boats known as luzzu. These boats can be found anchored in the harbor daily. Notice the eyes painted on the bow of the boat. 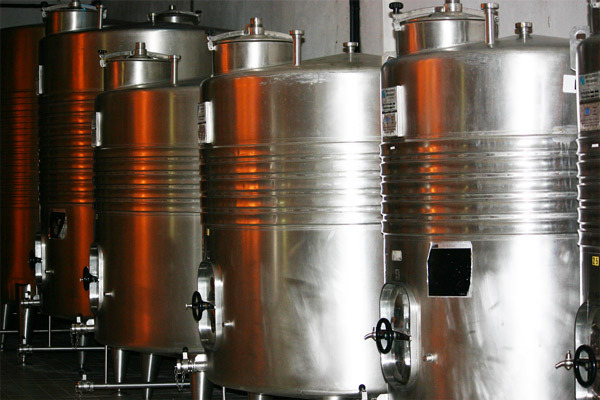 This practice dates back thousands of years to when the Phoenicians ruled the island. 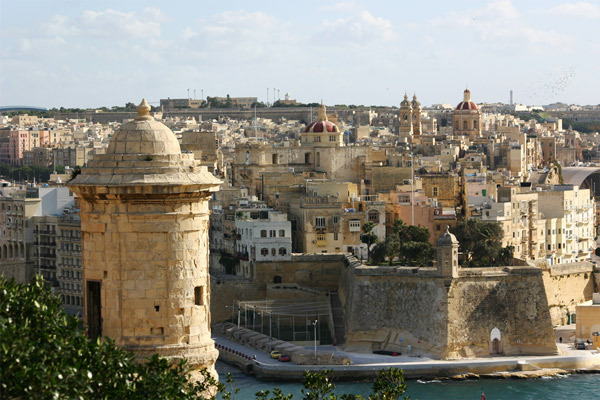 Back in the largest city in Malta, Valletta, is the powerful fortifications of Fort St. Elmo. 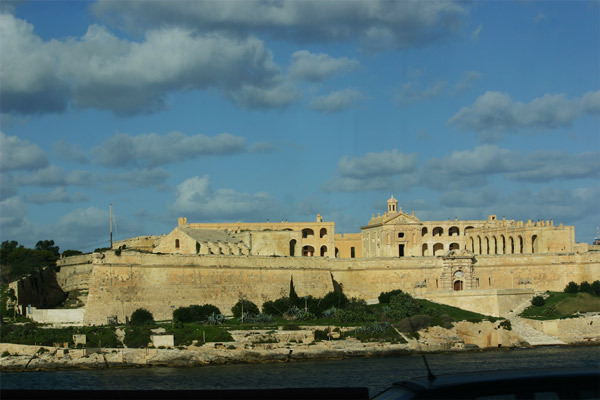 The fort sits on a point that separates the two main harbors of Valletta. Many battles were fought here, none as damaging as the Ottoman siege of 1565. 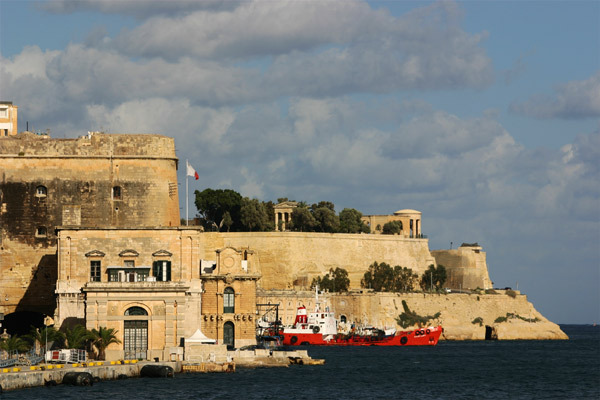 However it has not always been about war in Malta, the city of Valletta has many magnificent historical buildings. 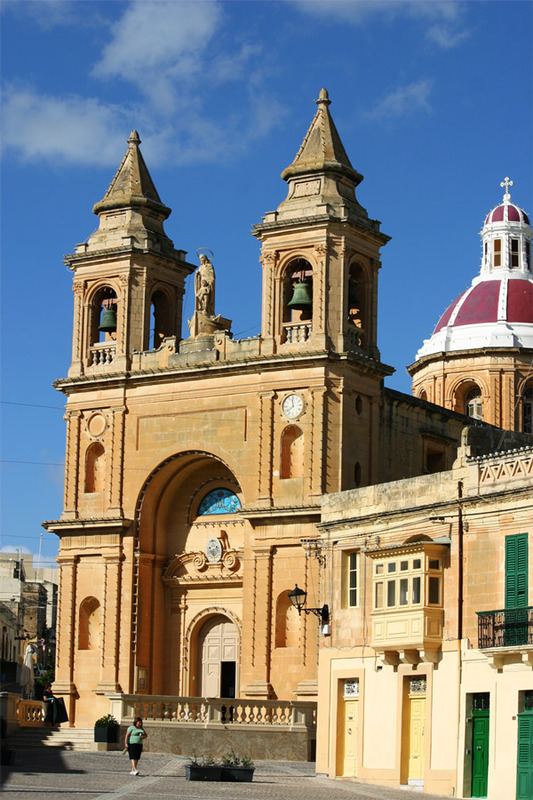 Malta is a fabulous jewel in the heart of the Mediterranean Sea. 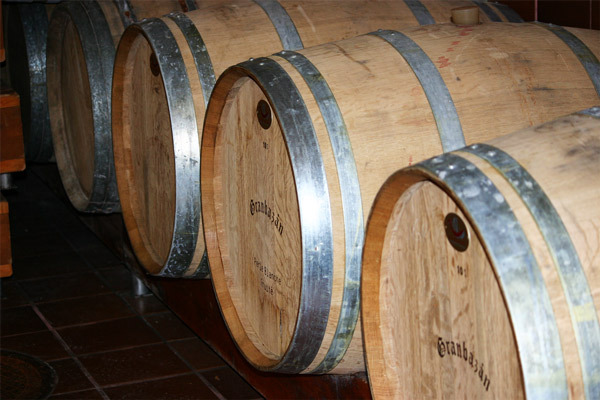 It is must visit for anyone looking for a different type of Mediterranean vacation. 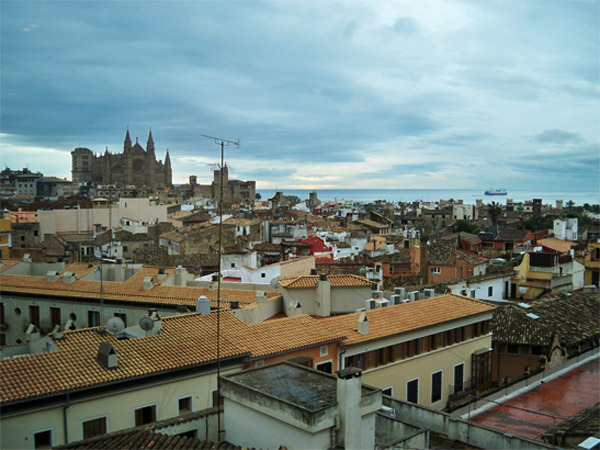 Mallorca is an island that lies off the east coast of Spain. 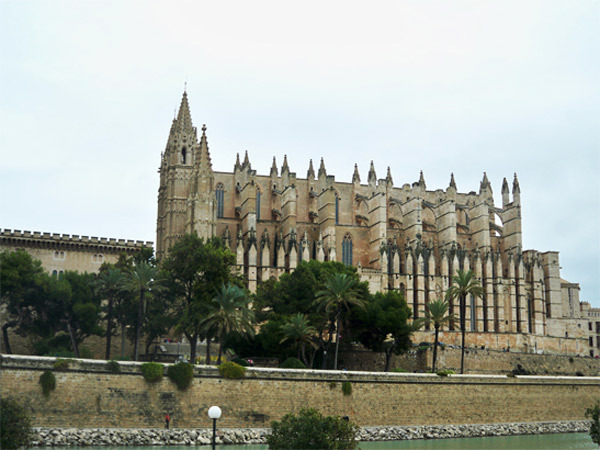 Palma de Mallorca is the main city and it has the most breathtaking cathedral. 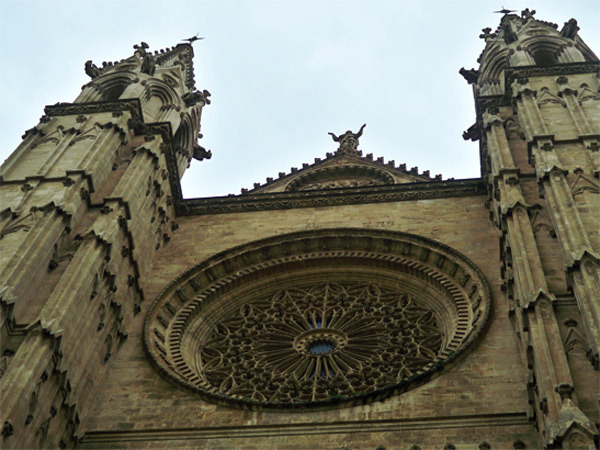 The Cathedral of Santa Maria of Palma is the official title, but locals affectionately referred to it as La Seu. Before the Cathedral there was an older mosque at this location. It is understandable why they were built here as the location itself is exquisite, sitting right off the shore of the Mediterranean Sea. 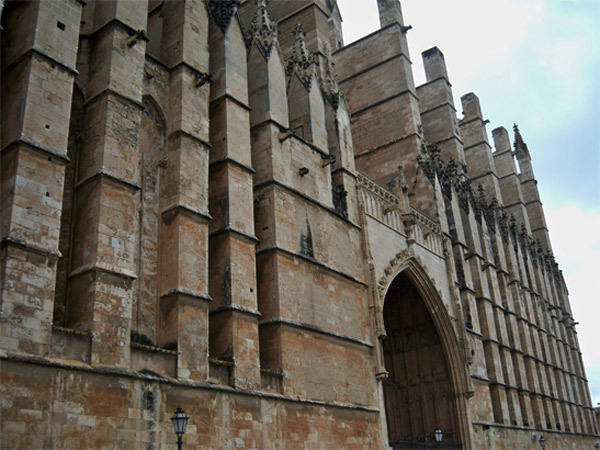 The cathedral has magnificent architecture and many fine details that make it a remarkable structure. 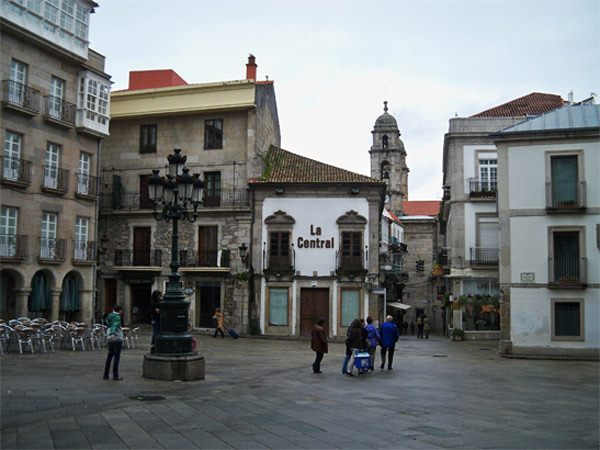 Adjacent to the Cathedral is the Old Quarter. 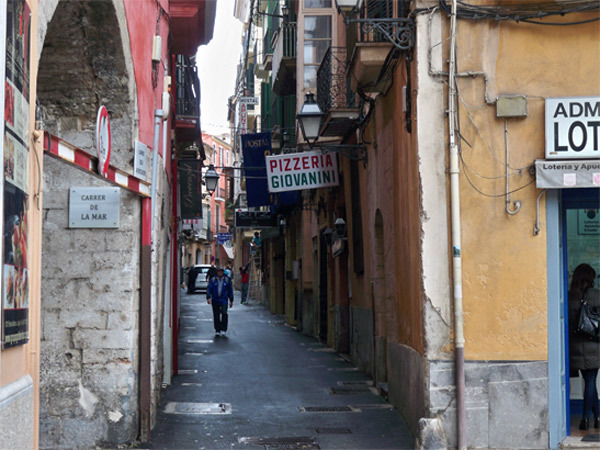 The narrow meandering streets are remnants from a time before the automobile. 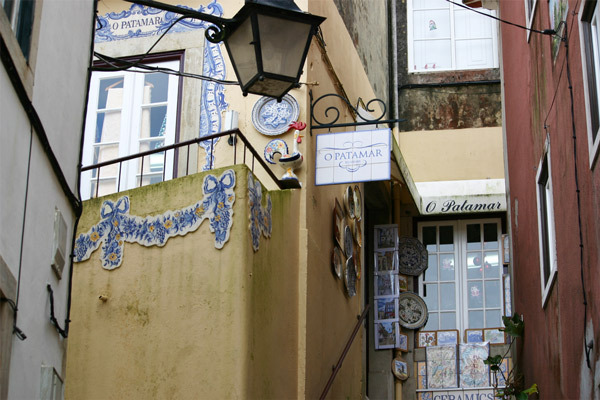 It is an excellent spot to become lost and while exploring the amazing shops. 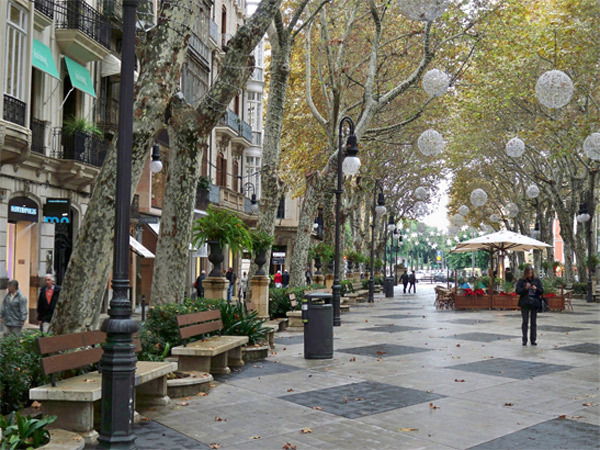 Christmas is coming and the city of Palma already has beautiful Christmas ornaments decorating the historic streets and modern plazas. 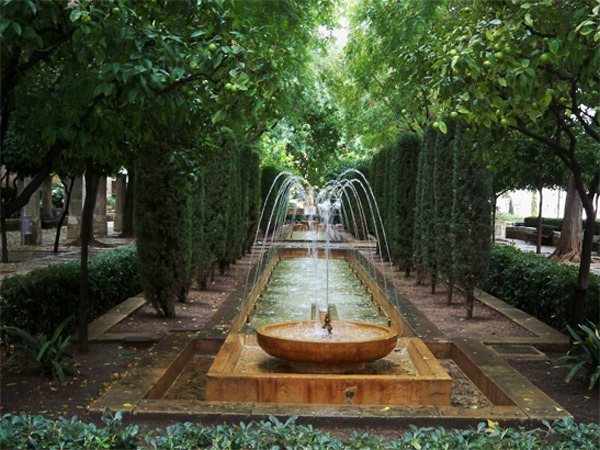 On the opposite side of the cathedral is the Jardins de s’Hort del Rei. 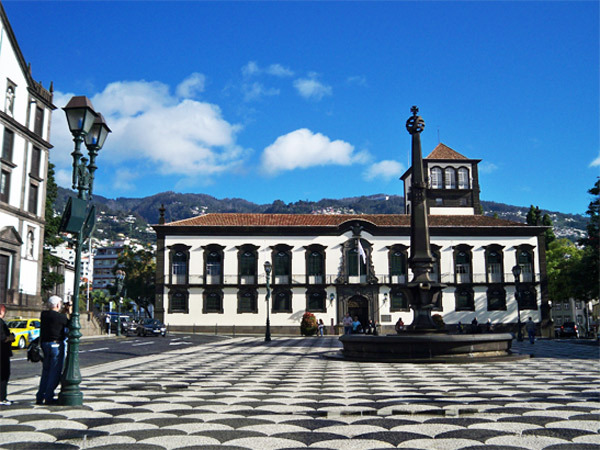 With its greenery and fountains, it provides a place to quietly reflect upon this amazing city. 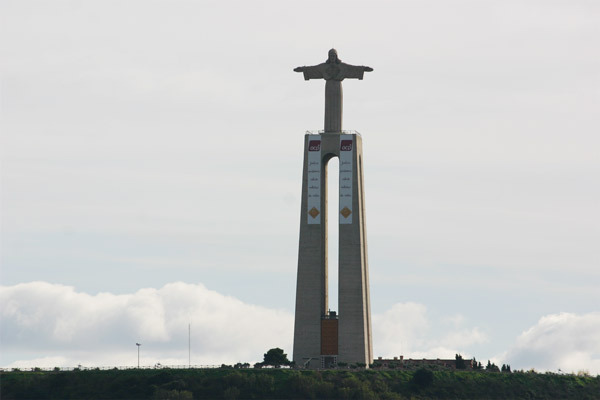 Cristo-Rei watches over the city of Lisboa from across the Tagus river on its hilltop perch in Almada. 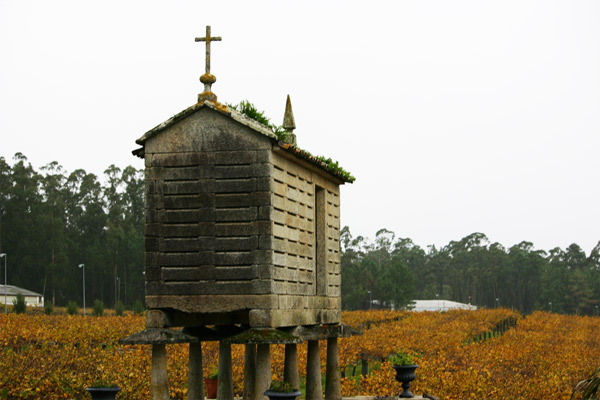 The Cristo-Rei was modeled after the Cristo Redentor in Rio de Janeiro, Brazil. 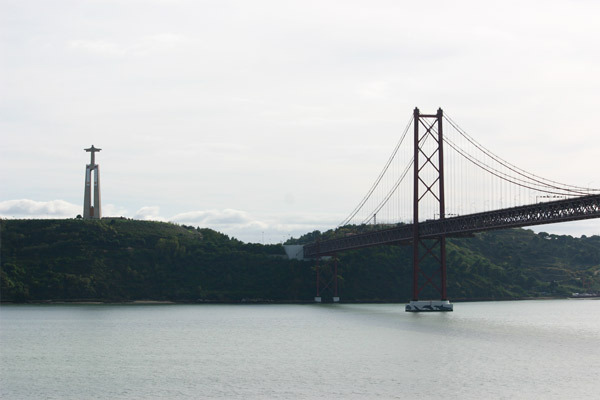 The nearby 25 de Abril Bridge itself appears to be modeled after the Golden Gate Bridge in San Francisco. 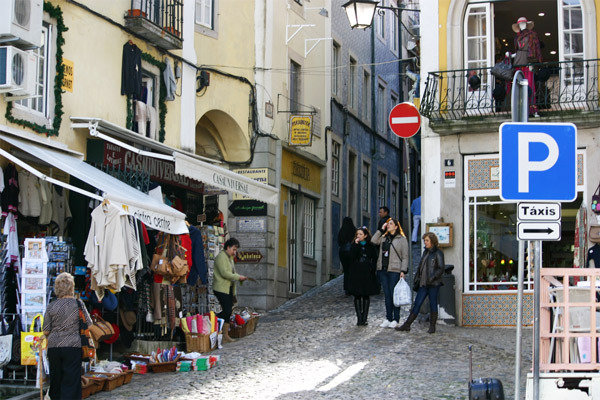 But not everything in Lisbon is modeled after things elsewhere. 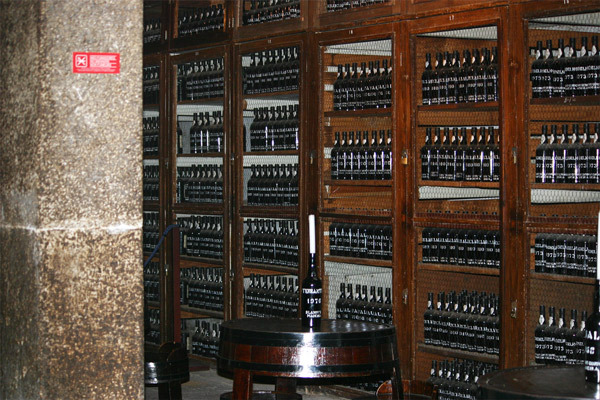 There are many unique treasures hidden in this wonderful city. 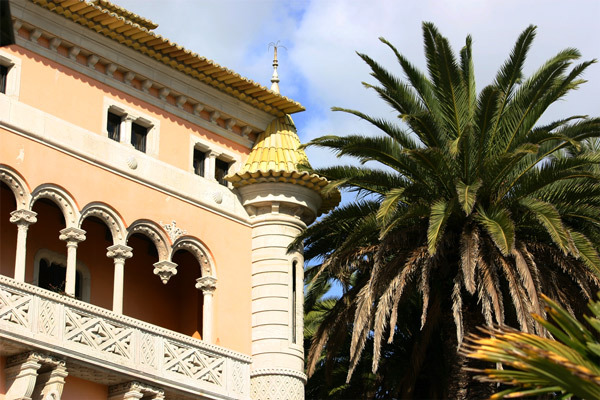 Just north of Lisbon is the small hilltop village of Sintra which has some of the classic old-world charm. 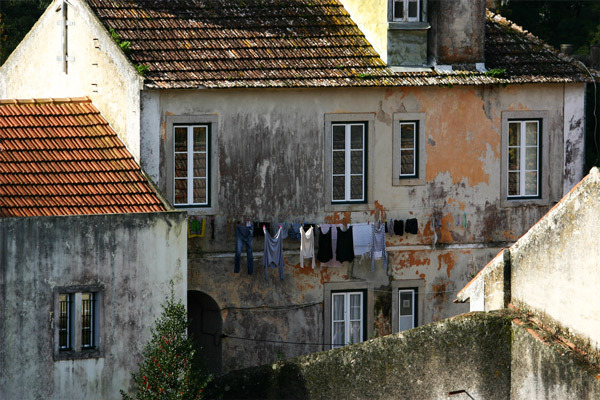 Residents hang their clothes out to dry in the warm sun, while people wander through streets so narrow and steep, cars do not even dare to drive. 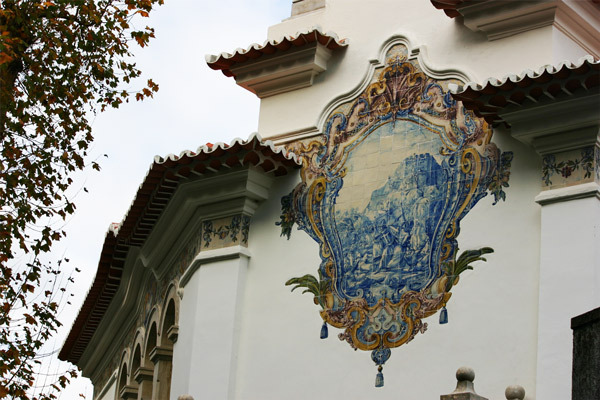 Throughout Portugal hand-painted tiles are used to decorate the exterior of the homes. 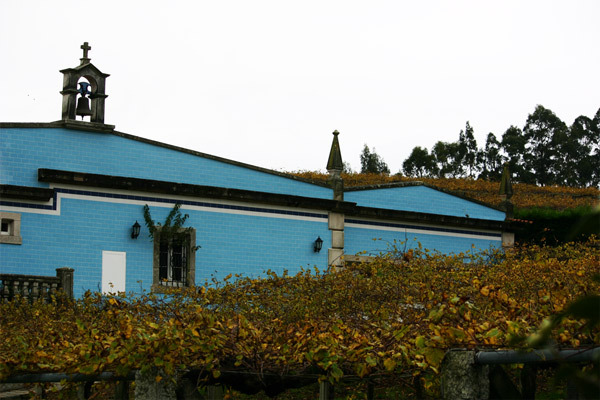 Traditionally the tiles are white with blue paint. There are several palaces covering the nearby hills. 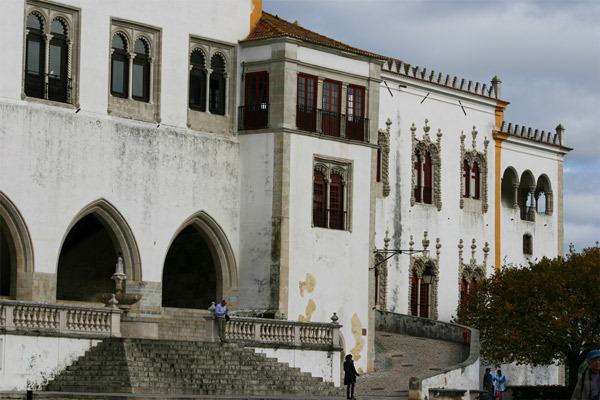 One of them is the Sintra National Palace. With its tall white walls, it is a beautiful structure. 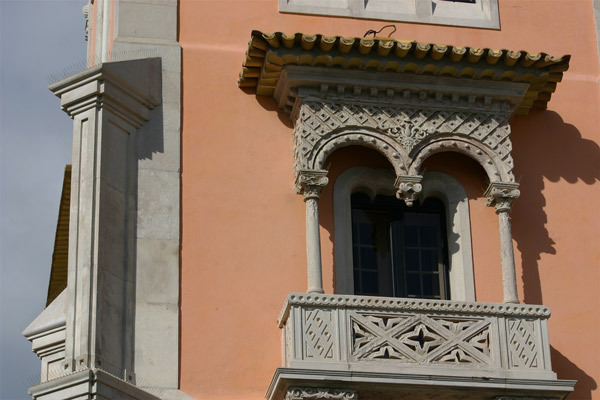 It is treasures like these that have made Sintra a UNESCO World Heritage Site. Nearby on the Atlantic Ocean is Praia do Guincho. 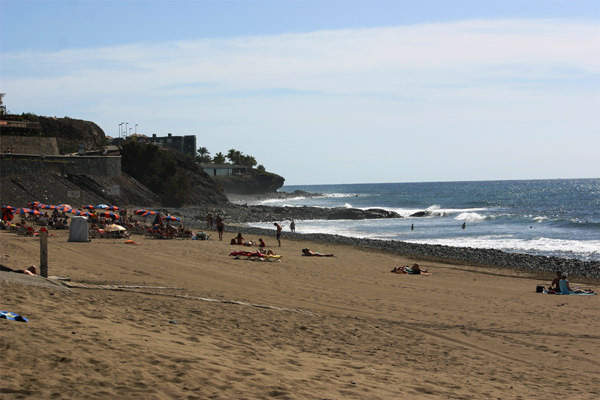 This is a premier surf beach with some of the best conditions for surfing, windsurfing and kitesurfing. For those wanting to relax there is an amazingly wide stretch of sand leading out to the water. 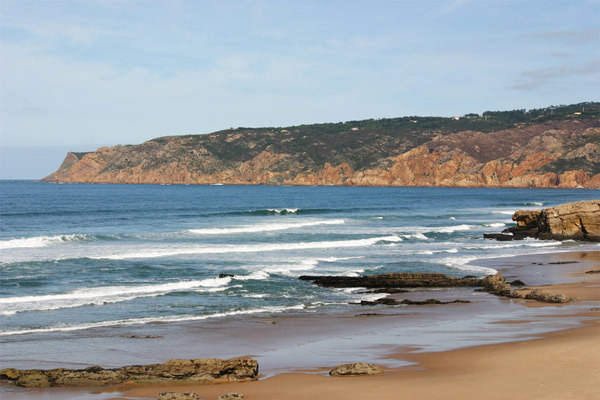 From this beach you can see Cabo da Roca–the most western point on mainland Europe. 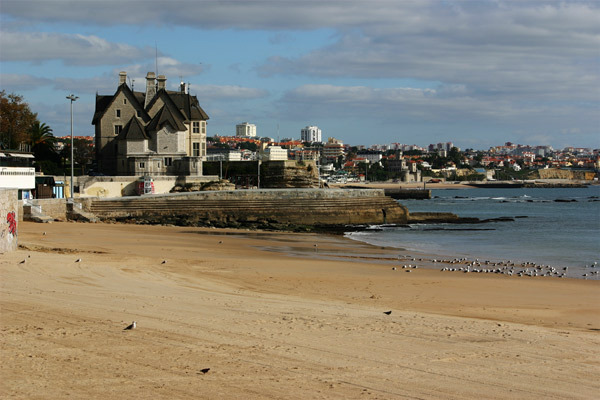 The nearest town to Praia do Guincho is Cascais. 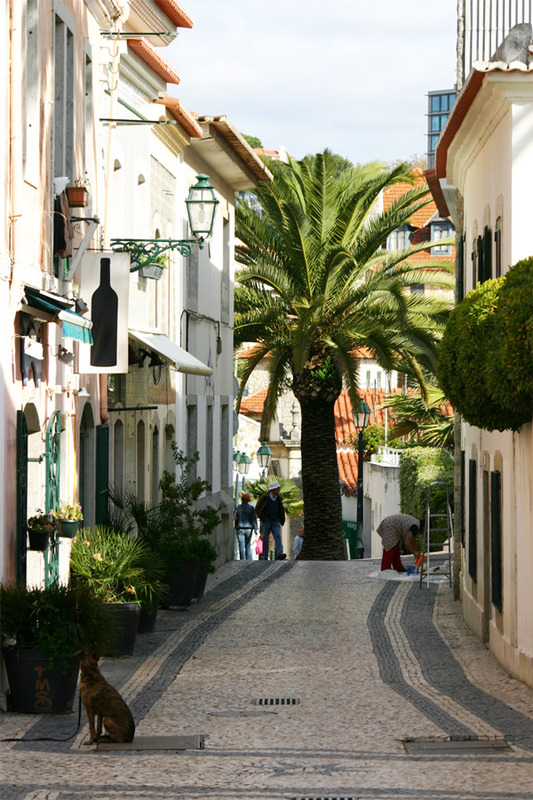 Cascais was originally a fishing village, but it has transitioned into a resort town. 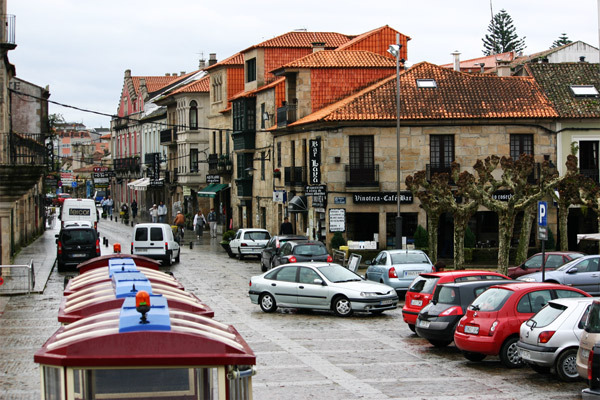 The resort nature of the town dates back since the 1880s when then King Luís II used it as a summer retreat. 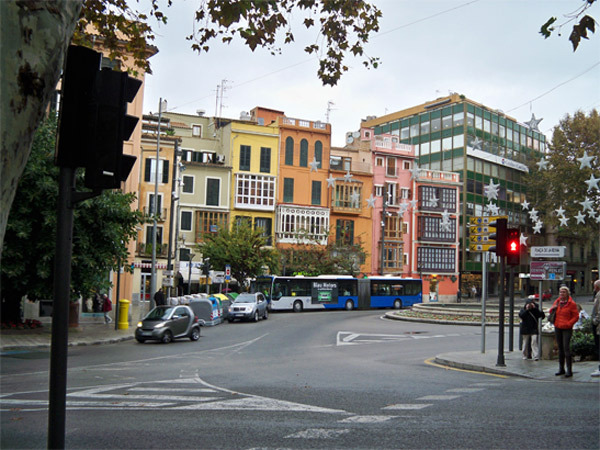 Soon the city became a must visit for rich and famous people across Europe. 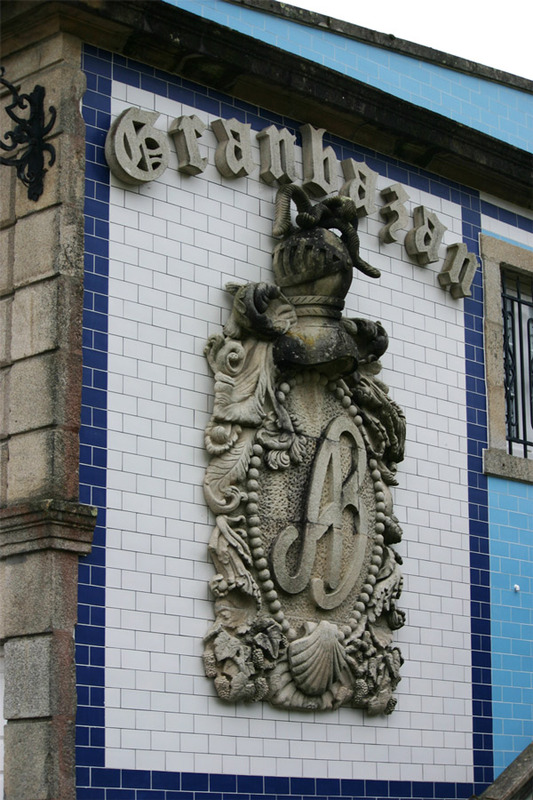 This created building boom, much of which is still standing today. 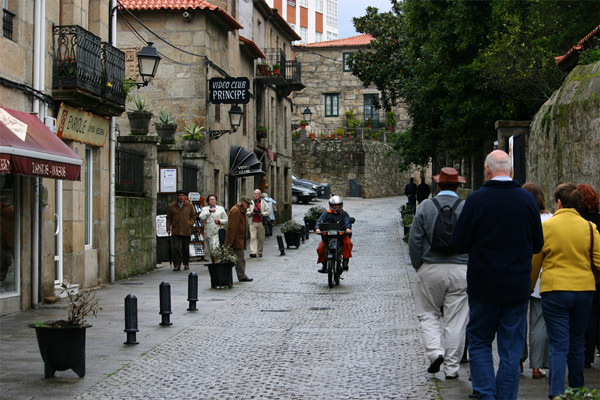 This gives the city a very unique vibe of being a modern tourist town with wonderfully historic buildings. 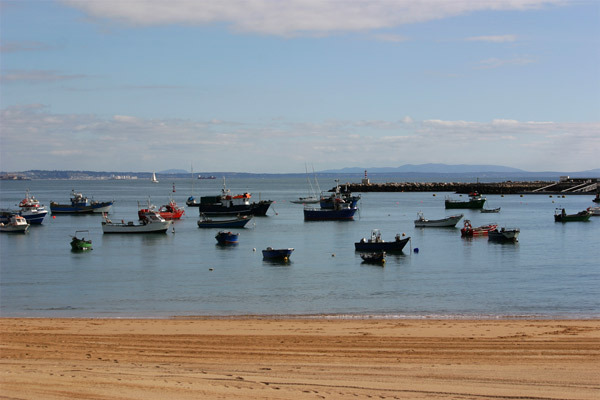 Thankfully the village of Cascais has done much to maintain the feeling of a fishing village. 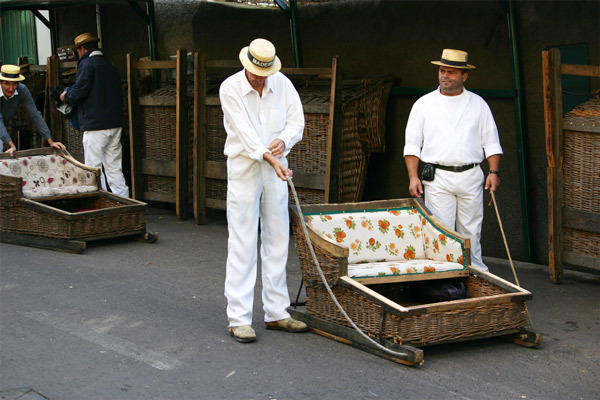 The men head off fishing each day and bring their catch back to the local restaurants. This fresh catch is served at many fine seaside eating establishments. 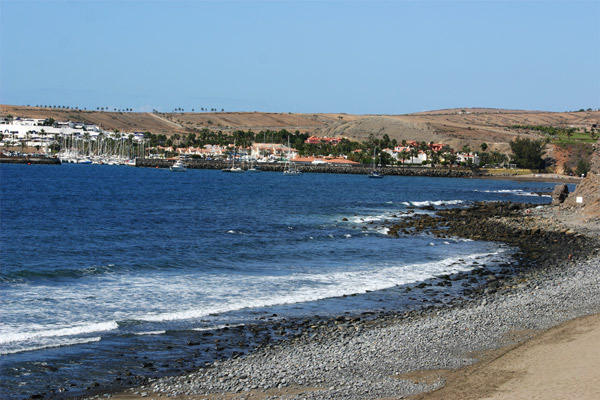 Gran Canaria is the third largest of the Canary islands and, as the name suggests, it is a grand place. 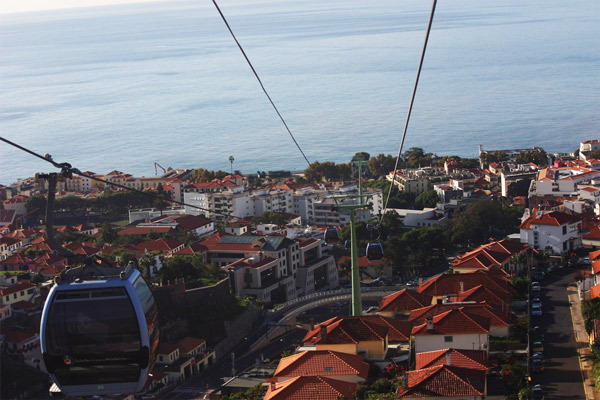 The main port on the northeast side of the island is Las Palmas de Gran Canaria which is the co-capital of the autonomous region with Santa Cruz that located on the nearby island of Tenerife. 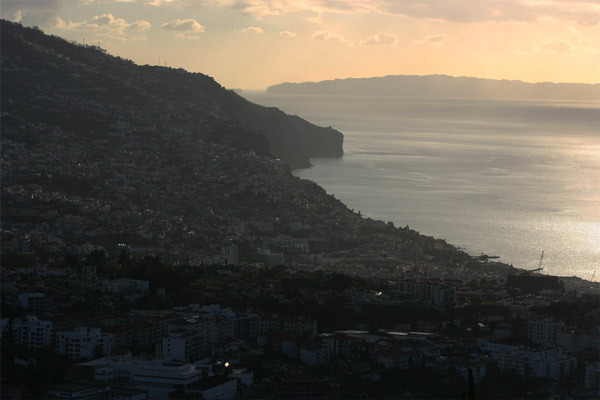 This island is part of Spain and is located about 93 miles off the northwestern coast of Africa. 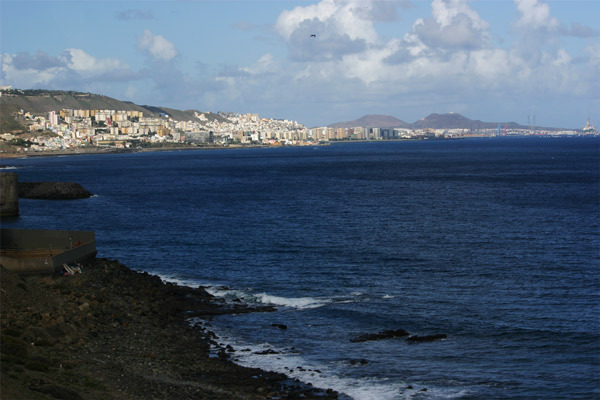 The island of Gran Canaria supports many different climates, but the city of Las Palmas has a subtropical climate with mild to warm temperature throughout the year. In a recent conversation with my sister, she asked what activity I was most looking forward to? 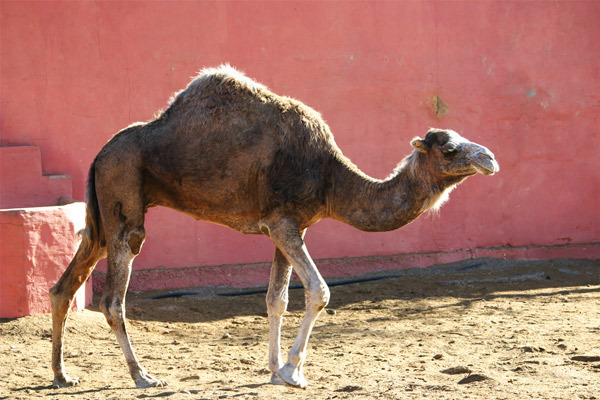 The answer was easy–a camel ride. Gran Canaria provided me the opportunity to fulfill this wish. I feel blessed to have the opportunity to have experience my first camel ride on this grand island. 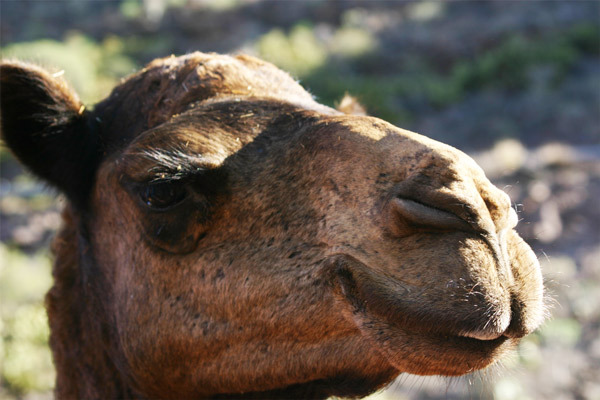 Camels are magical and kind animals. 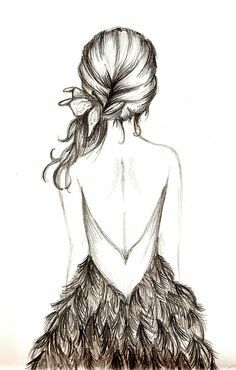 These tall furry creatures are magnificent! Riding the camel and soaking up some of the tropical sun made me feel like a child exploring the world. 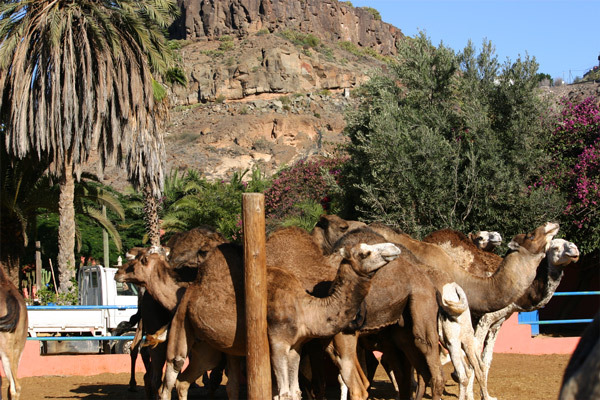 While the island of Gran Canaria has many adventures like riding camels, most vacationers come to soak up the beach sun. 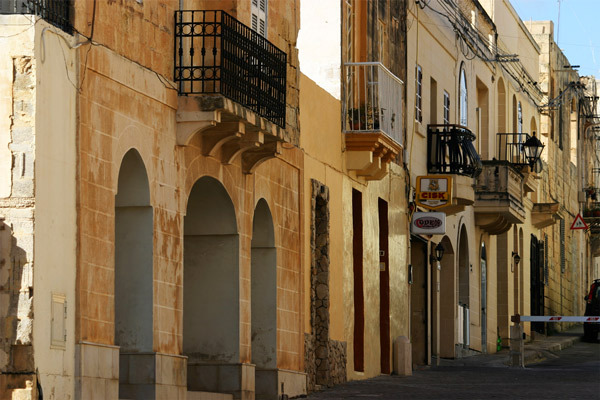 On the south side of the island is Maspalomas which is the oldest tourist town on the island. It is easy to see what drew the first tourists here, the most beautiful beaches. 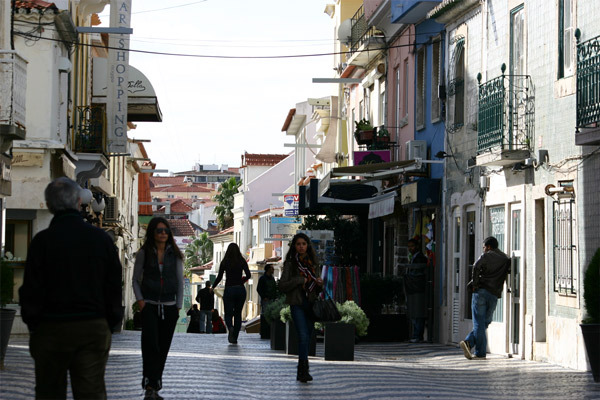 Today there are the beaches, amazing cafés, restaurants and souvenir shops. 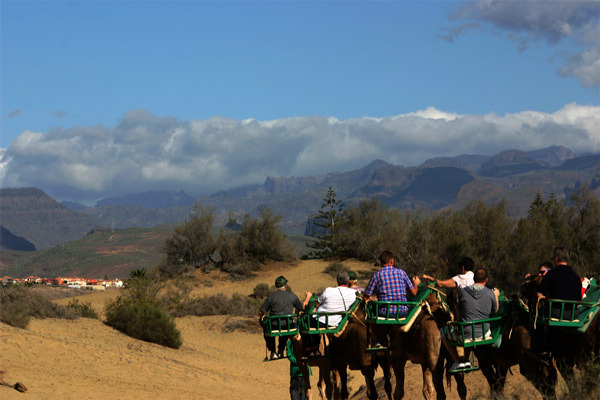 The natural reserve of Dunes of Maspalomas has existed since 1897. The area also contains the world famous Playa del Inglés. 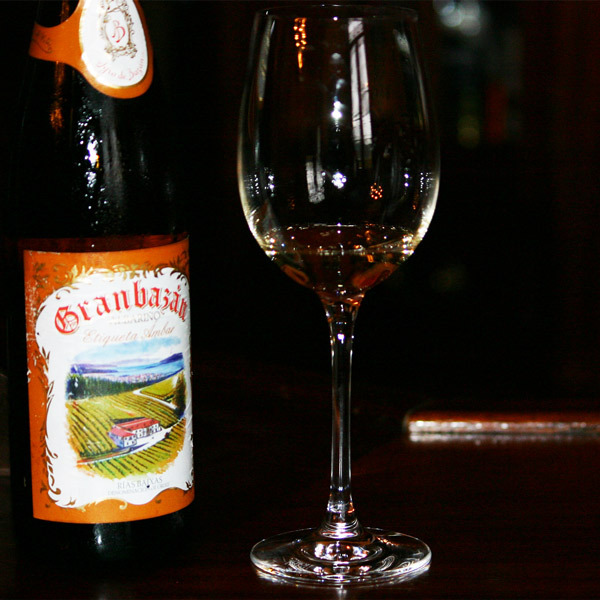 Gran Canaria–an island of adventure I will always look forward to visiting! 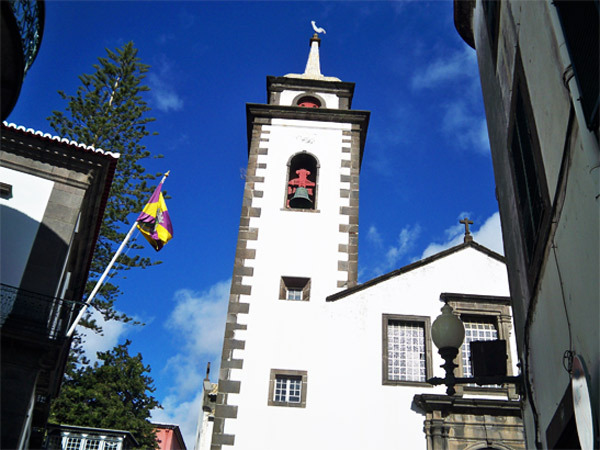 Tenerife is the largest of the seven Canary Islands that belong to Spain. 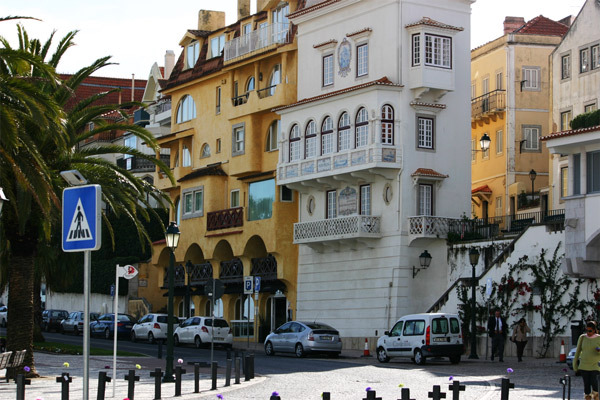 Upon arrival in the main town of Santa Cruz de Tenerife, I set off on an expedition. 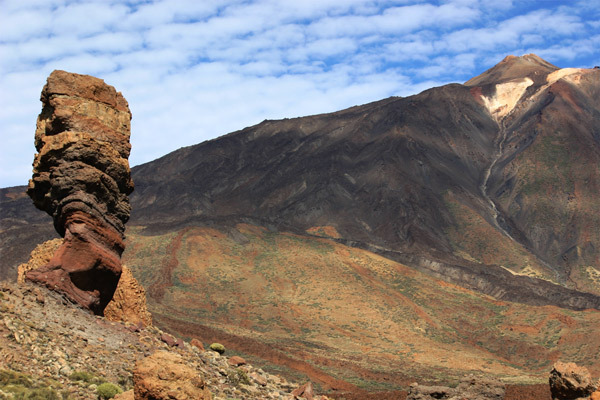 It certainly was not a long expedition considering how small the island is, but the trip was otherworldly since I was headed to Mount Teide. 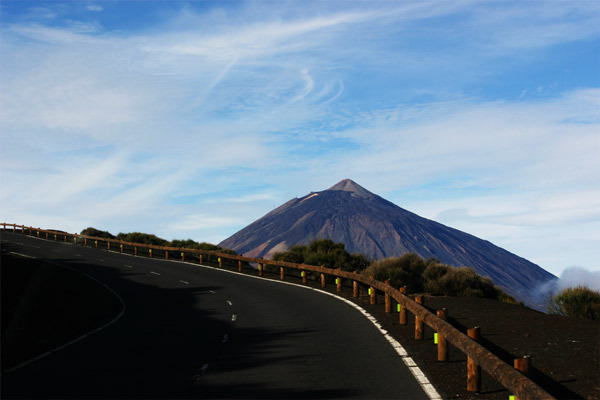 Known to the locals as Pico de Teide, it is the highest point in Spain. 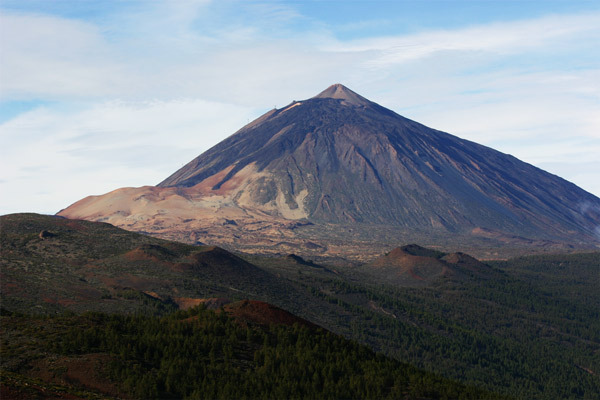 As it is also a volcano, its height makes it the third highest volcano in the world. 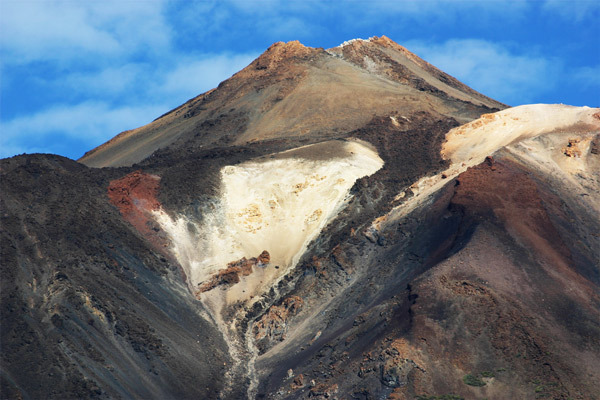 It is an active volcano, last eruption in 1909, which creates an landscape which seems alien. It is remarkable that this volcano is sitting on an island on which thousands of people live. 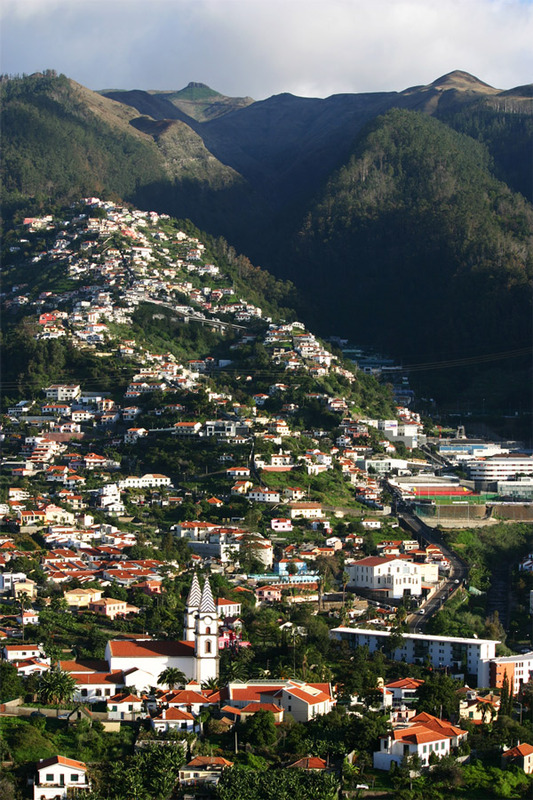 Thankfully there was no one around 500,000 years ago when a massive landslide created La Orotava Valley. 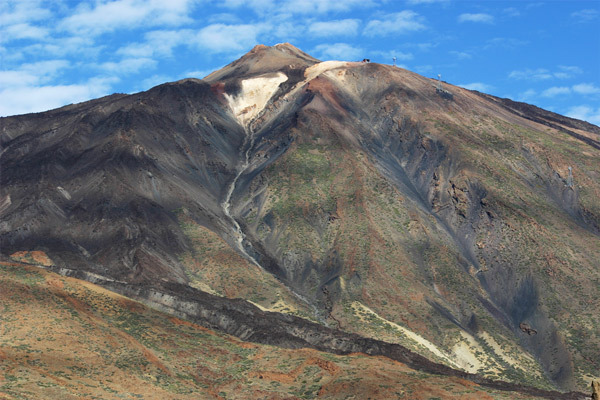 Before this landslide there were many other volcanic peaks or edifices. 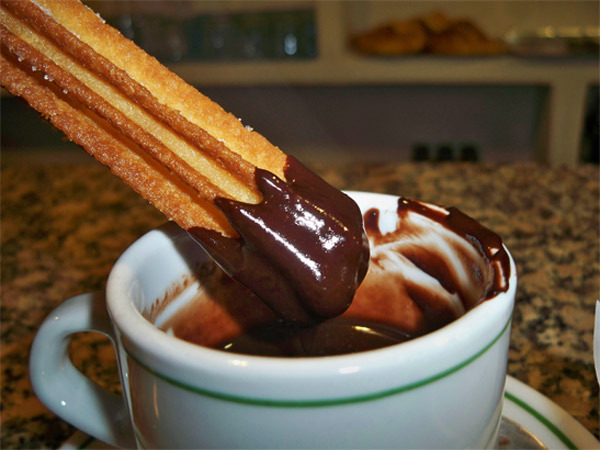 Today the three remaining, collectively called the Cañadas edifice, are highly unstable. One of the more unique rock formations is the Roque Cinchado. 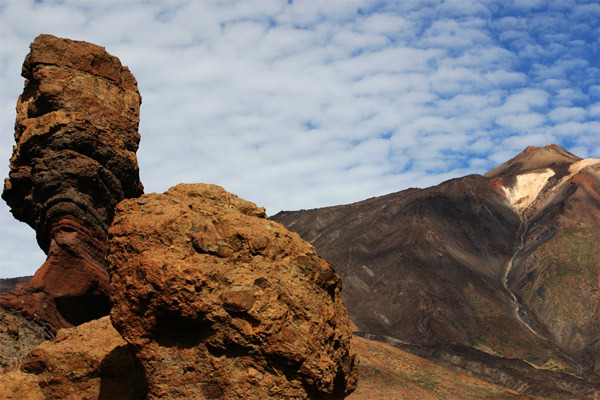 This rock formation is a symbol of the Canary Islands. 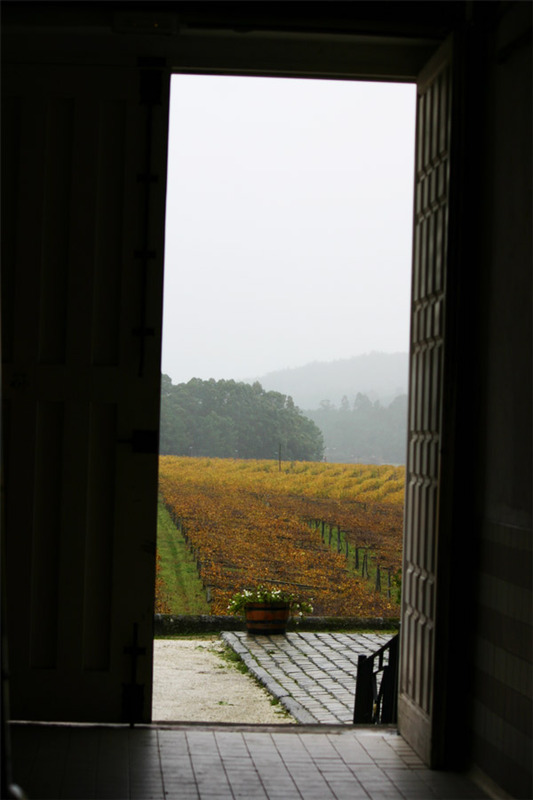 While the landscape is barren, it is the different colors of soil and rock which produce the beautiful scenery. 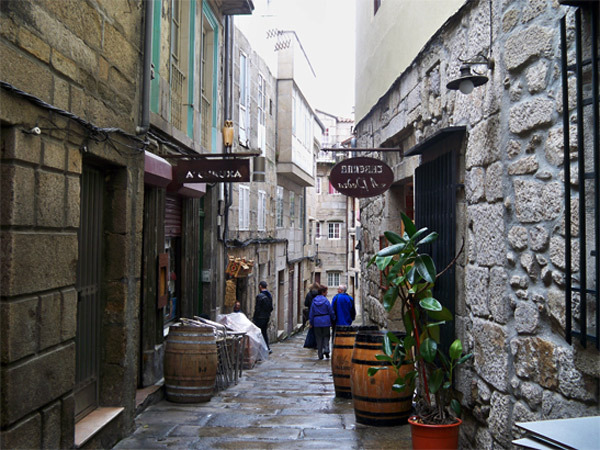 I look forward to having another out-of-this-world experience on this beautiful Spanish island! 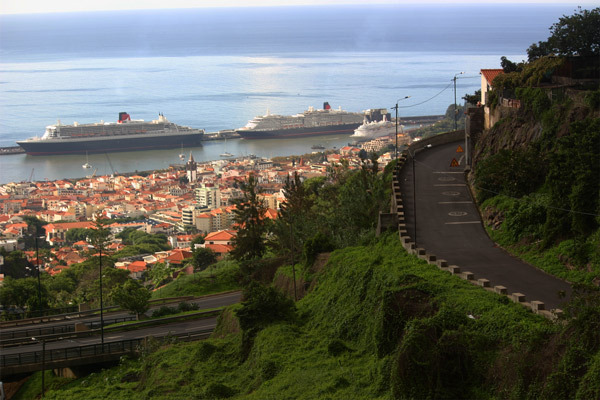 Hello from Madeira again! 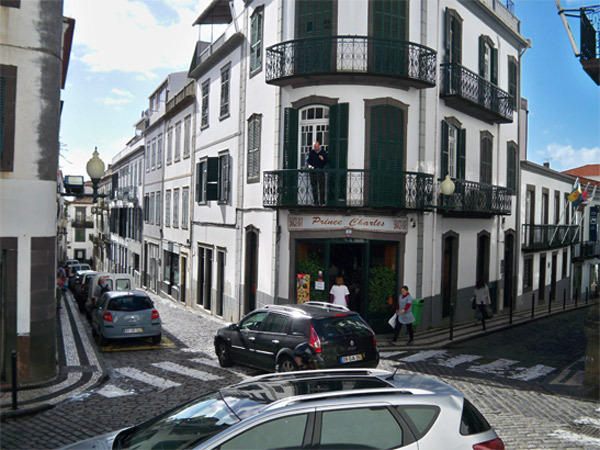 Instead of heading up the mountain, I decided to stay in the port city of Funchal to capture some of the urban highlights. 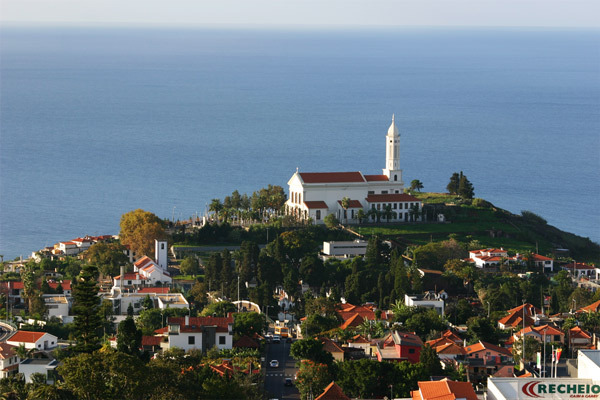 The trees that line the streets have long meandering branches that give a Mediterranean feel to this island off the west coast of Africa. 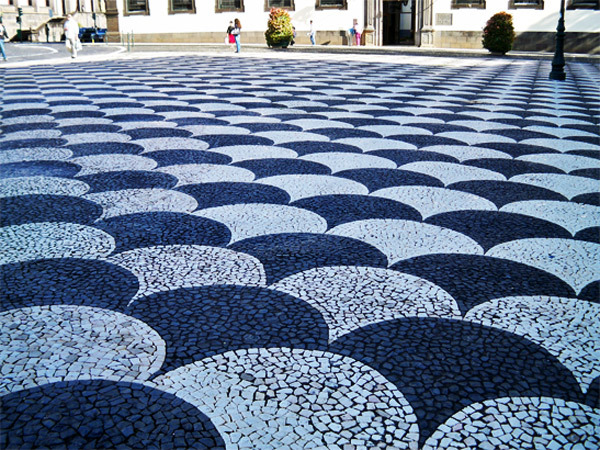 Another characteristic of the town is the basalt (black) and marble (white) stone that are arranged into intricate mosaic patterns for both plazas and pedestrian walkways. 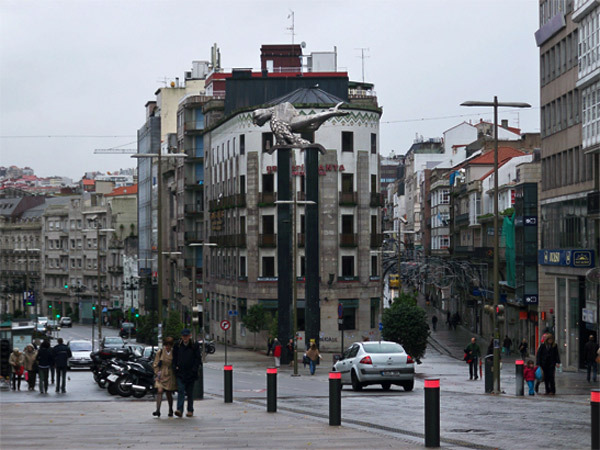 This provides functional and beautiful spaces within the city. 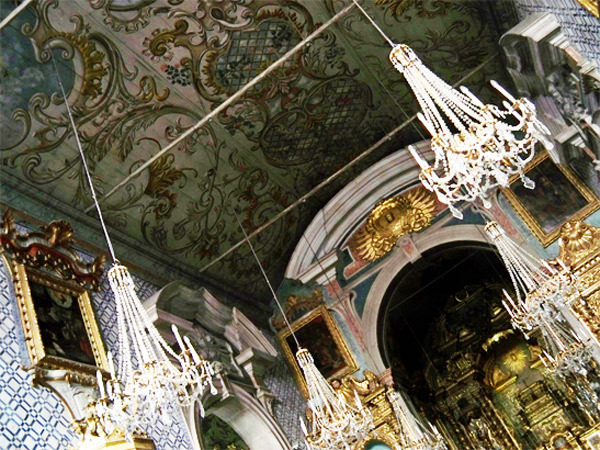 The best way to find some hidden beauty is to enter some local churches. 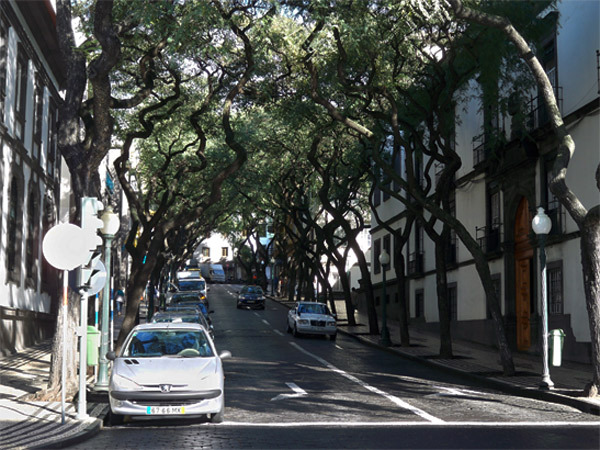 Hidden up on one of this hills in the city you will find the Igreja de Sao Pedro, or Saint Peter Church in English. 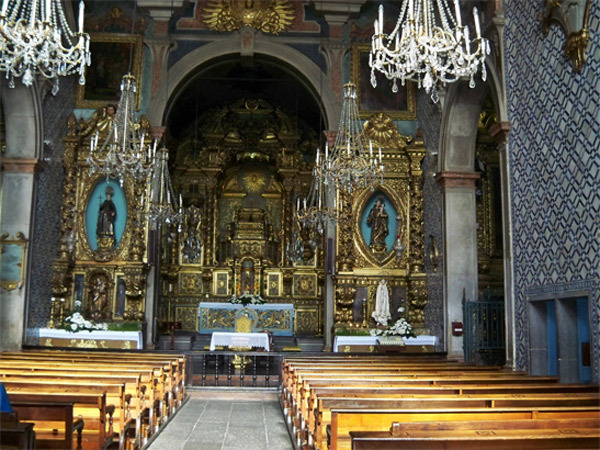 While the church may look plain from the exterior, the interior is magnificent with the historical gold altar and hand painted Portuguese tiles that cover the walls and ceiling. 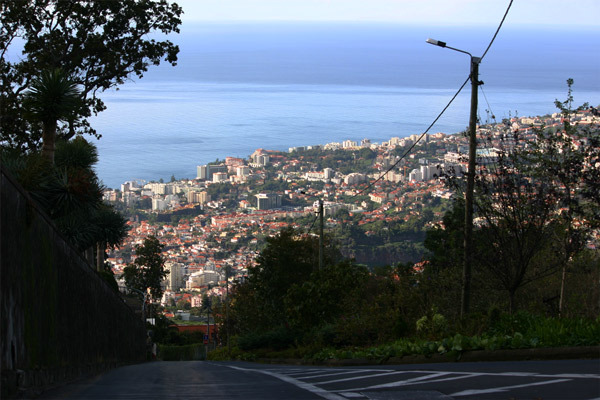 It is always fun in Funchal and I cannot wait until my next visit!